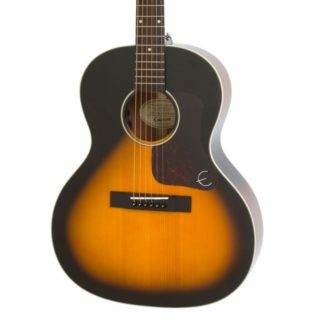 The CCAN2EC Blackwood Angel 2 AE is the Australian Eco sustainable model featuring all solid Blackwood timbers with a Black Bean fretboard. 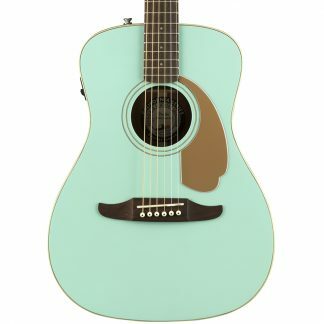 The Cole Clark Angel range features a full scale length but with a smaller and more compact body than the Fat Lady range with the Angel 2 Series features an all solid timber grand auditorium full body and cutaway guitars with Cole Clark 3 way pickup, snowflake fretboard inlays and binding. 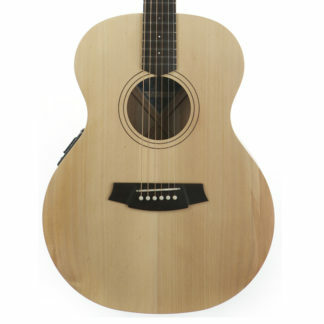 The Australian Eco models of Cole Clark guitars feature a Blackwood bridge and Black Bean fretboard making it their sustainable timber option.